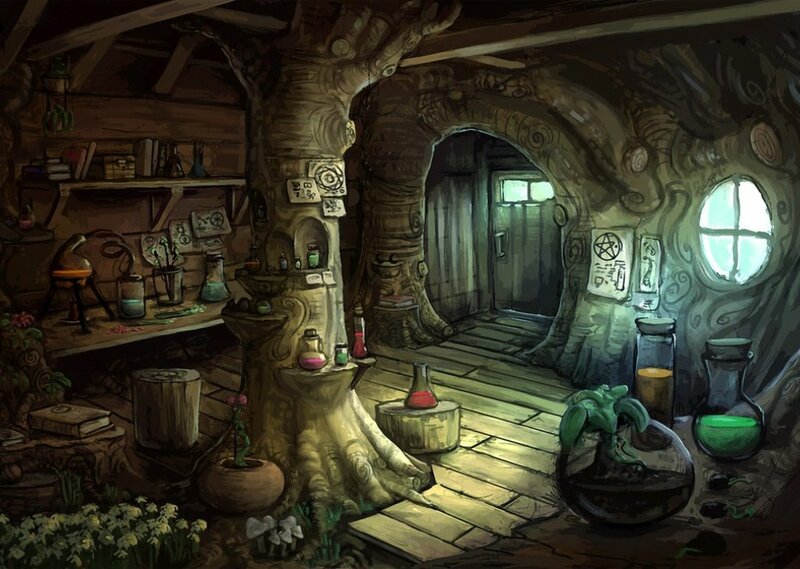 One of my Skydancers, Loth, owns an alchemy shop. He sells all sorts of things, from recipe books to ingredients to cauldrons. He's asked you to help him this afternoon, mostly so he can do other things while his (probably somewhat volatile) brew continues to simmer. Comments for "Loth's Alchemy Shop"
License details for "Loth's Alchemy Shop"